A library of things allows members of the community to borrow infrequently used items, such as tools, garden equipment, kitchen appliances, or camping gear. The movement has been popular in many communities for its environmental and social benefits, as members have access to a wide variety of resources they would otherwise have to either buy or do without. Devon discovered there was strong support for a Library of Things in the Waterloo region and ran with the idea while he was completing a Master’s degree in Community Psychology at Wilfrid Laurier University. He led the development of the library along with the strong support of two co-founding organizations, Sustainable Societies Consulting Group and Extend-A-Family Waterloo Region — a local not-for-profit that serves developmental and physical disabilities. When talking to community members on the advantages of a Library of Things, he would often start by asking his audience how often they thought the average electric drill is used in its lifetime. Most would guess hours or days. The answer: only 11 minutes. By pooling a community’s resources, each item can be used to its potential, which reduces the need for people to buy new items that will see minimal use. Every single one of the 504 items in the KW Library of Things has been donated by community members who are downsizing, decluttering or simply realizing they can share their resources more efficiently with their community. The entire region flourishes when less items unnecessarily enter the community. The local landfill in Waterloo is projected to reach its capacity around 2030, and reducing waste by sharing and reusing items is one of the library’s benefits. Within the first six months of opening, the KW Library of Things welcomed 127 members, and is steadily growing. It now has around 160 members and is continually adding new items to its inventory to meet the needs of its growing members. Social sustainability and community benefits are a huge element of the library for Devon, and this is evident in its day-to-day operations. Membership to the library is $40/year, but those who can are asked to pay $60 or $80 to subsidize the membership of another community member. Additionally, all the proceeds of the library go to support opportunities for individuals who face barriers to employment, such as individuals with disabilities. Devon has certainly kept himself busy since the KW Library of Things opened its doors. Soon after his Top 25 nomination, Devon completed his Master’s degree in August 2018. He now works as a Sustainability Specialist at Humber College in Toronto, where he focuses on waste management and creating a culture of sustainability. He remains deeply passionate about creating social and environmental change. 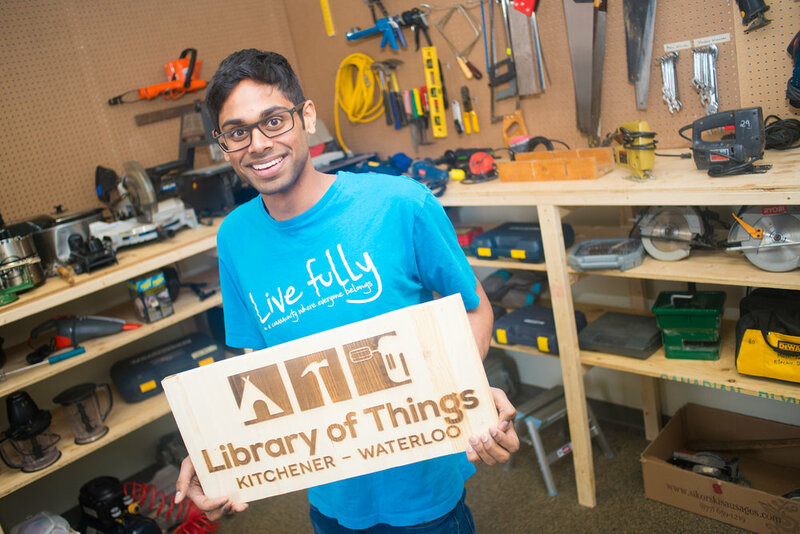 He sees the KW Library of Things as part of a cultural revolution to help us transition from a “buying” economy to a “sharing” economy, where all members of the community have access to the resources they need with minimal strain on the environment. 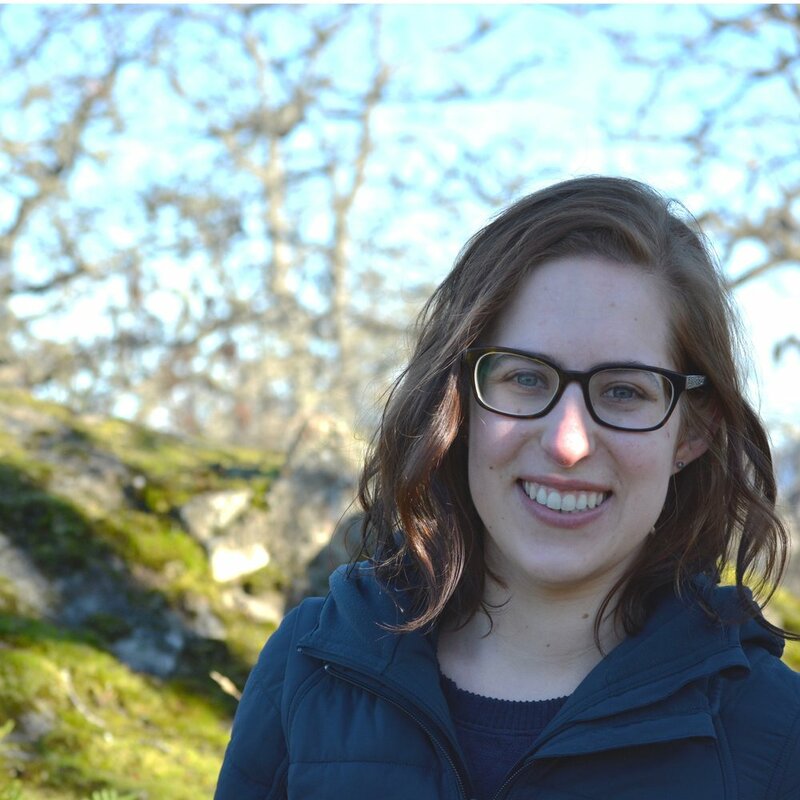 Creating positive change in your community is possible, even when you’re a student juggling multiple commitments. Seek support from the community you hope to enrich and remember: no good work is done alone.